The present marketing world is completely relying on the global expansion of the brand. All this happens due to the growth of the internet that leads the world to access any content from anywhere. 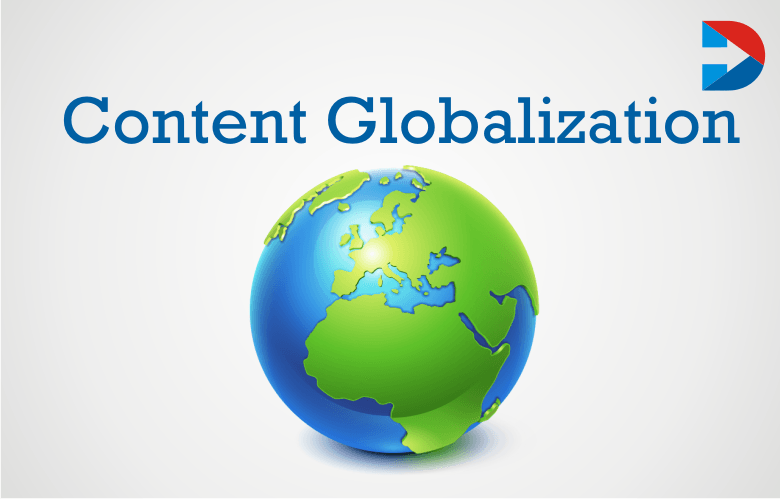 Most of the organizations are concentrating more on Content Globalization. Content Globalization is enabling the global audiences to access the web content in linguistically and culturally to fill the requirements of the digital consumers by making a complete analysis. The most significant thing to use the Content Globalization is that it can be used to find the risks, benefits, demands, and needs of the customers regarding the content. The exchange of global information can take place through the influence of strong decision policies. This helps to provide the trusted translations that work with the team of your product development to make sure that you are using the efficient content globalization through which the text is updated uniformly and consistently in all the media platforms, targeted audiences, and languages. The mission of content globalization is to pull the global targeted audiences and seek out the content where there is no content strategist visited before. The usage of the language is the most considerable one in the category of content globalization. Though there is a common medium of language globally there may be chances of fading the strategy of content globalization. That happens may be due to accents, the use of consonant sounds and highlighting vowels may change the formation of the sentence we use. It might lead to drop your organization in reaching the targeted global audiences. How to overcome those issues with simple and easy tips? Here are the tips to go. Each country has its cultural norms, laws, own style of business practices and payment methods. Just make sure to adopt the different aspects of all the diversifying countries by delivering the consistent and unique content that meets the needs of all the consumers. All over the world around 3/4th are active on social media platforms frequently. Hence, make your presence on the social media sites to get the attention of the global audience. A perfect social media profile with huge fan base will project the expectations of the audiences through the content globalization. There is no one is left without using the mobile in the world. Where ever we go the usage of the mobile is the most common device to find the required information. Most of the organizations are spending more on mobile digital ads than any other category. Local languages show huge impact. Though the organization is originated from the particular language province, it might not reach the local audience. Pick the social media platforms which are most trending and reliable that has millions of audiences. Through this tactic, it will be very easy to find the targeted audiences to explore our web marketing. Depending on the categories you choose to deliver the content the terminology may vary. That means most of the words will have many meanings according to the situation and it could not confuse the consumers. Hence, make use of standard terminology. The major considerable aspect to hype at the global audience is making use of shorter sentences in the content. Most of the global audiences will show interest to spend time on simple and short sentences. Generate the less content that briefly explains everything to the audiences what your theme is about. The inclusion of the translated content should be displayed in a clear format that makes the visitors become customers. The partial translation of the particular website like the small portion of the product selection or contact is not sufficient to project in the local mirror. If it happens when the visitors are expecting to view the fully translated website but having partial translation will annoy them by letting them to no more visits. Avoid that by having a look at the localized websites to find what you need to inherit to fulfill the requirements of the users. The mobiles in different countries might have the different bandwidth. Most of the businesses websites are designed by using the scripts, graphics, and multimedia controlling bandwidth. When it comes to the mobile, it will lower the internet connection while the users are browsing your website. It makes them lose the patience and might migrate from your website. To make it not happen just build your website to draw the size in kilobytes while used by the customers. Most of the retailers will spend more on the creation of the luxury content and drops to spend on the translation that leads to use the cheaper machine translation. It will dry the way of reaching the targeted customers to find their needs by making the communication. To eradicate that, the organizations should deliver the high-quality translations. The retailers should balance both the local customization and global customization similarly. Most of the global brands are hyping at each market. By considering that the retailers should take measures to explore their brand in all directions that include the languages and cultures of the customers. Making use of the local marketers helps to build the strong global reputation of the brand. It helps to gain the attention of the customers from all over the world. More than 72% of the consumers spend their time on Websites in their preferred languages. Creating a content marketing strategy for a product or service is just a piece of the puzzle. Locally reaching the audience is difficult for the business. Many Organisations believe that localization is an extra step for the content marketing process rather than estimating this is the sophisticated program. This is a seven-step process. The process of creating a content marketing program and the process of creating the content globalization strategy are similar. Understand who your audience is and where they are going to live. At present 20% of all internet users are using Global Language English. How do you Priorities? At first check with your Competitors on your sales markets. Search for the possibility of where do you increase your Brand Popularity. What types of Business case you are trying to solve? Are you trying to reach your prospects and are you trying to provide better information to the existing local clients? Think for a while to solve these puzzles in the later process. In this step determine where your localized content will live. Would you like to give a separate site and a different URL for each market? Or Would you like to provide a global gateway for your single website? You have an option to navigate on the same website with different language to look and feel identical like the Globalized site. 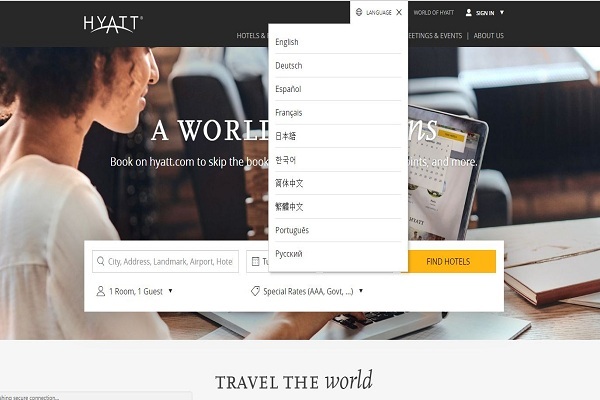 For Example, choose Hyatt.com. This is an excellent example of the Global gateway approach. Decide who is going to lead and execute your programs in your team. That person should leverage their expertise to localize the content accurately. If your product is complicated, your vendor should able to understand the terminology for the quick proceedings. Every organization should have an internal project manager in charge of leading your process. It depends on the volume of the content to be localized. Translating the content is an expensive process. When you are choosing the content, make sure that every piece of content will provide an optimal Return on Investment. Not every piece of content should not take for localization, and only high impact content is expensive to create. Make sure to get the highest return on investment for the high impact content. To do this, a translation process required for localization of your content. These factors to consider while localizing the content on your Websites. Keep the text to be precise and Minimum. Allow a room for text expansion. Remember the SEO and Keywords. Maintaining the branding content global market is a step of hand -by -hand creation process and translation. We should not support one strategy for all countries because every country is different. In addition to maintaining the branding based on cultural differences. The brands should be aware of local market regulatory restrictions. While considering the social platforms, don’t limit your programs to Twitter and Facebook. Study the audience in each social network in each country. It is essential for the brands who advertise for Russians and Chinese markets. Going through the social channels is the best way to engage with the western audience. Another essential factor is supported local languages on social platforms. The best Example for social Globalization is Starbucks social pages. It is critical to judge the business for your content Globalization program without estimating the analytics for success. Step one represents critical performance indicators and Benchmark of the success. If you see the drastic changes in page views, increasing the sales on market of a particular country will reveal the success of your business on content Globalization process. Here are the top 10 content Globalisation platforms. 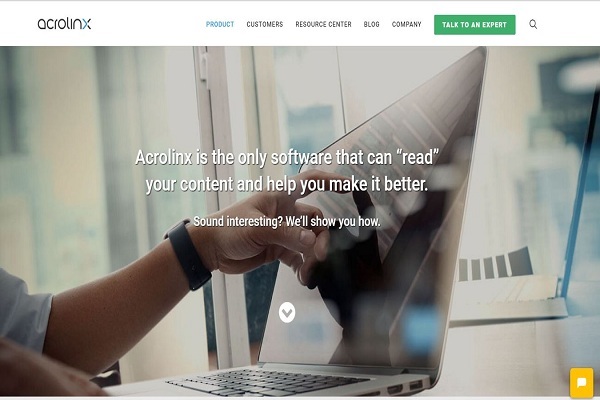 Acrolinx is designed at German research center and work with Artificial Intelligence that makes your language perfect. 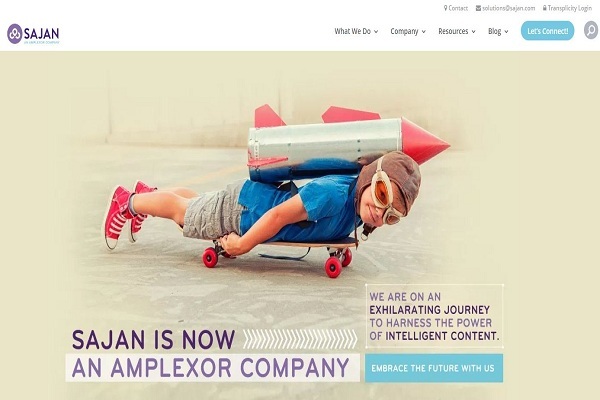 World’s best brand trust where your content drive more leads and deliver the better result. 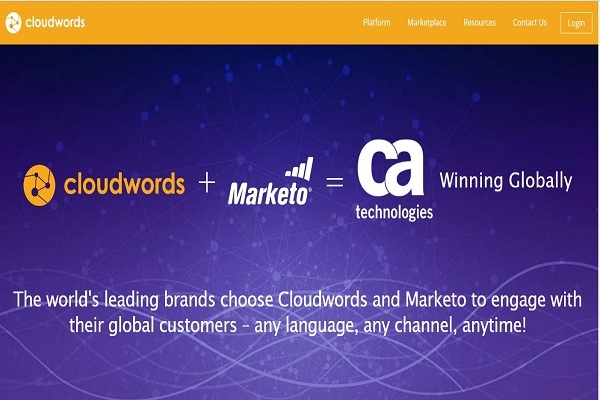 Cloudwords is cloud-based content Globalization platform which enhances the brands to engage with multi granular audience efficiently. It increases greater revenue in less time. CSOFT is the leading Globalization platform, and it helps companies to deliver and define the strategies for communication management, best customer experience, and faster marketing. 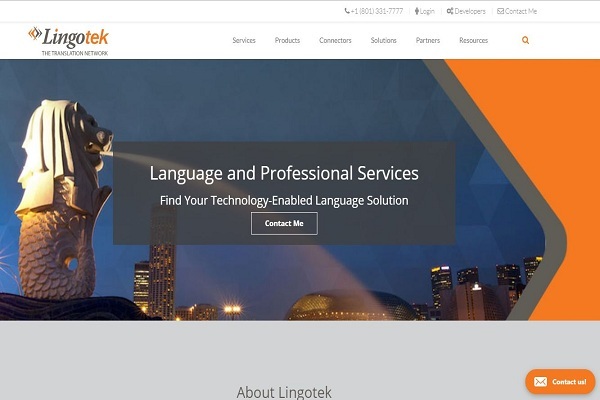 Lingotek is famous for providing web based automation languages tools designing. It is also a cloud-based translation service provider for WordPress. 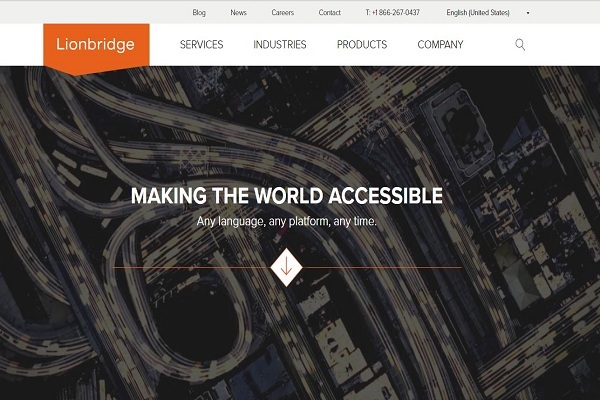 Lionbridge platform is specialized for language Translation, software testing, and Localisation. It intent your content should understand across multiple markets by a local language resource translators. The leading global language service provider for 20 years. It helps Brands in Technology and Services, professional translation services for industries and localization solutions for Brands. 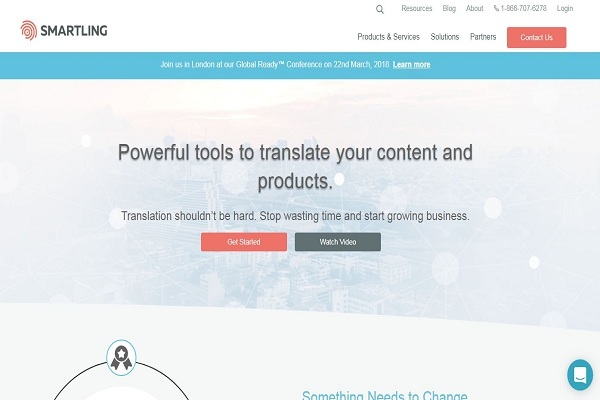 The leading platform for Content management solutions and Language Translation. It translates faster and provides professional translation environment Globally. The Smartling platform helps brands to gain dominating Global position. This platform content is created and consumed by the World. Welocalize provides professional Language translation and localization services to Brands. The companies technologies include an open source translated management system to automate the critical tasks occurred in the creation process. 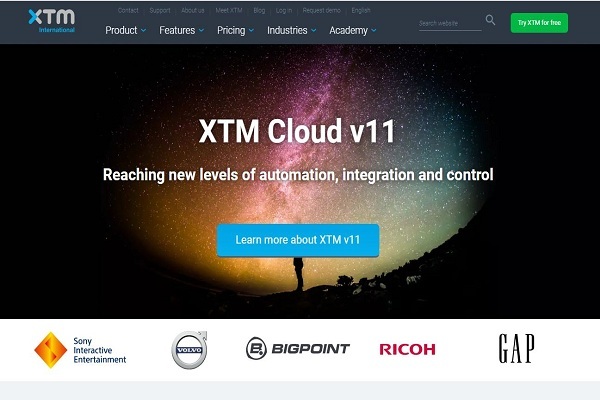 XTM international is cloud-based Translation management system. It contains integrated computer-aided translation tools. It has provided 30 days free trials for the users, and it is the flexible and scalable platform. The above is an ultimete Guide to know what is Content Globalization and its stratagies used to localize their websites for Brands. here we have provided the top 10 Content Globalisation Platfroms for the Brands.